Many people are familiar with those agonising times when their skin is extremely dry and itchy, especially in sensitive areas such as the face, the crook of the arm or the hollow of the knee. 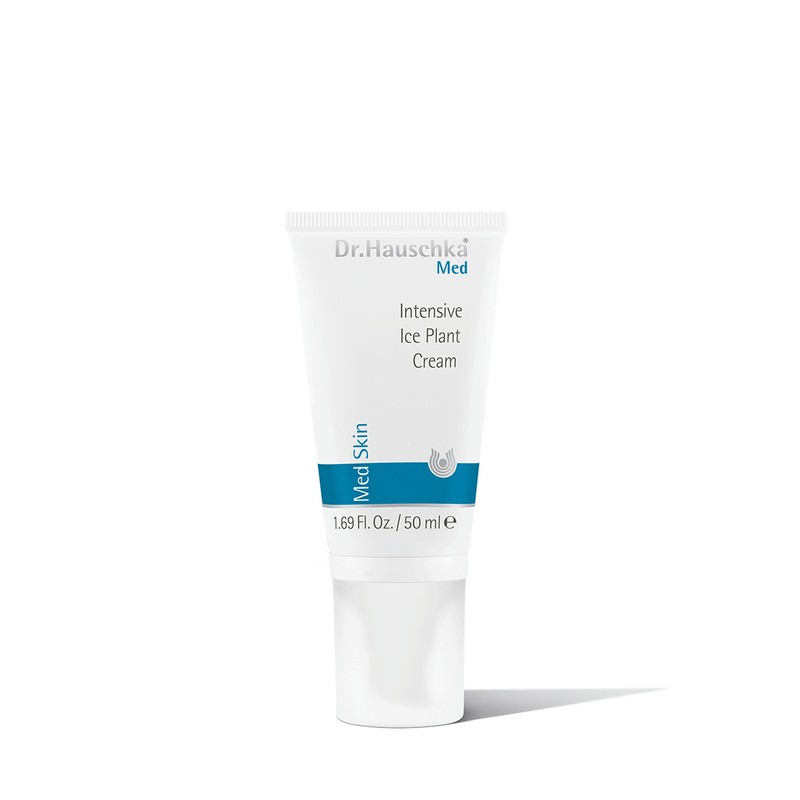 At these times, Intensive Ice Plant Cream provides extreme nourishment to improve the skin’s moisture content. Skin treated in this way can re-establish its natural barriers more successfully and itches less. Apply to the affected areas of skin several times a day as required.